It had better be this cocktail shaker inspired matte lip! 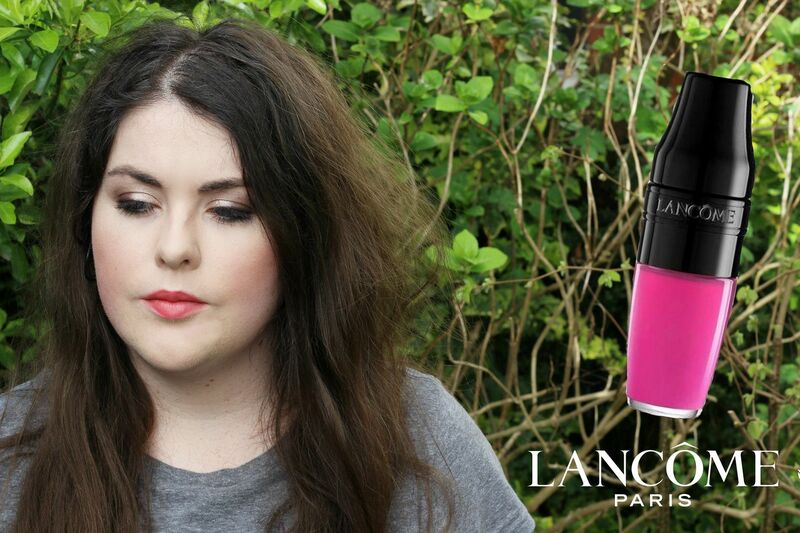 The Lancome juicy shakers were one of the cooler launches from last year, and now they’ve been revamped into a matte shaker liquid lip, with something a little bit punchier in the pigment stakes. What makes these really exciting is that the applicator is the same as the sheer ones; meaning you can swipe the colour on or dab it on for a more opaque finish. These are more of a satin finish, in my opinion – it’s not powdery and not intensely dry. I went for Energy Peach which is one of the lightest shades so it’s not going to look as vibrant or saturated but I was really surprised and impressed with how the texture is. The formula on these does stain really nicely in that the initial pigment might wear off the lips but the shade will hang around on the lips with a tint for a long time. 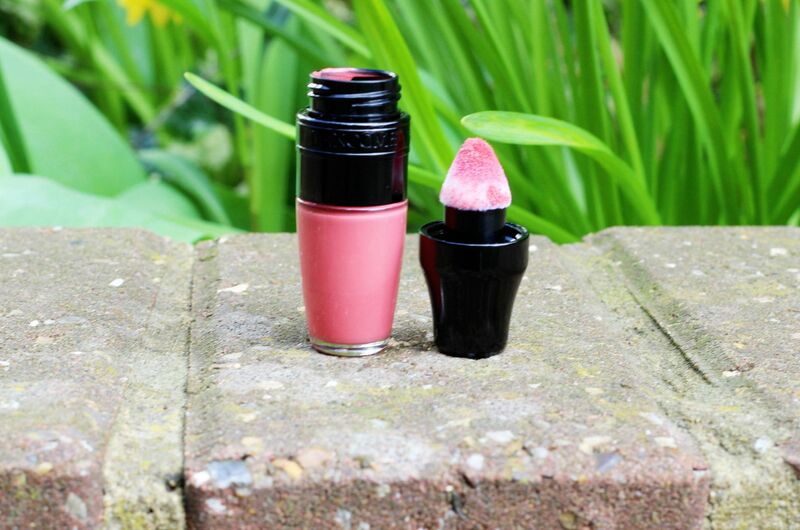 Lancome claims the formula is ultra-thin with a second-skin feel and I would have to agree there – you can’t feel anything on the lips once on. This is a really great addition to a growing trend of comfortable matte lips – I think these are going to do really well and make a fun summer lip. The bright pink is next on my list to try, as I can’t quite get over the adorable packaging.